The German lender reported a 689 million euro first-half pre-tax profit, compared to a loss in 2017. Higher revenue from smaller businesses should help it reinstate payouts. Still, a modest 6 percent return target means a merger with Deutsche Bank still makes long-term sense. 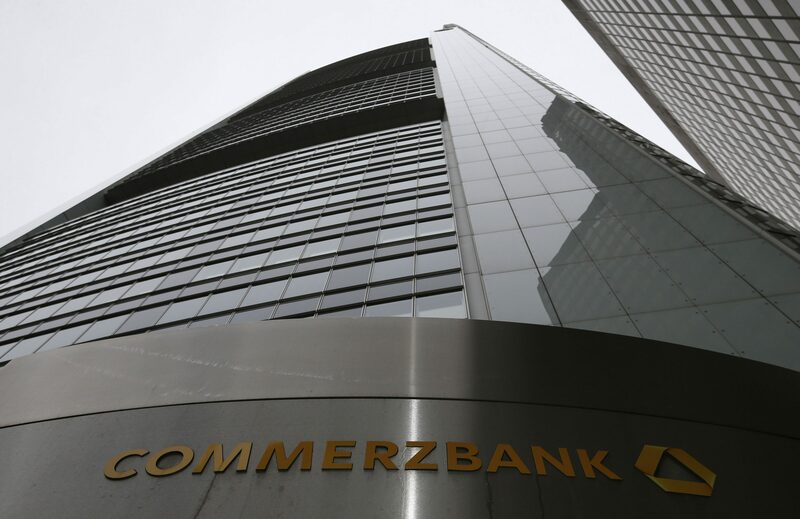 Commerzbank on Aug. 7 reported a pre-tax profit of 689 million euros for the first half, compared to a 302 million euro loss during the same period last year. Revenue excluding exceptional items rose 4 percent year-on-year to 4.5 billion euros. Earnings per share at Germany’s second-largest lender by assets rose to 0.43 euros for the half year and 0.22 euros for the second quarter, compared to losses in both periods in 2017. The bank’s annualised return on tangible equity for the quarter was 4.3 percent for both the half year and the quarter. Commerzbank’s common equity Tier 1 capital ratio stood at 13 percent at the end of June, compared to 13.3 percent three months earlier, which included a dividend accrual for the first half of 10 cents per share. The bank, still partly owned by the German government, said it aimed to resume dividend payments in 2018 of 20 cents per share for the full year. Commerzbank shares were down 1.2 percent at 8.8 euros by 0809 GMT on Aug 7.